Richard J. Reddick, Ed.D., is an associate professor and coordinator of the Program in Higher Education Leadership in the Department of Educational Leadership and Policy (ELP) at The University of Texas at Austin, where he has served as a faculty member since 2007. Additionally, Dr. Reddick serves as the Assistant Director of the Plan II Honors Program in the College of Liberal Arts. Dr. Reddick is a faculty member by courtesy in the Department for African and African Diaspora Studies, the John L. Warfield Center for African and African American Studies, and a fellow at the Institute for Urban Policy Research and Analysis. Dr. Reddick is the faculty co-chair for the Institute for Educational Management (IEM) at Harvard University, and teaches in the Institute for Management Leadership in Education. In spring 2018, Dr. Reddick was appointed as a Visiting Associate Professor at the Harvard Graduate School of Education. Dr. Reddick earned his B.A. in Plan II Liberal Arts Honors and was named a College of Liberal Arts Distinguished Dean’s Graduate in 1995. He then went on to teach elementary and middle school in the Fifth Ward community of Houston, Texas. Dr. Reddick went on to work in the student affairs field at the Massachusetts Institute of Technology, California Polytechnic State University, San Luis Obispo, and Emory University. Dr. Reddick earned master’s and doctoral degrees from the Harvard Graduate School of Education in 1998 and 2007, respectively. While a graduate student, Dr. Reddick worked closely with the School Leadership Program, helping to train teacher leaders, principals, and school developers, and also served as a School Director with Teach For America, training corps members. Additionally, Dr. Reddick edited the Harvard Educational Review and was a co-founder of the Alumni of Color Conference (AOCC), a convening of scholars and practitioners focused on the educational experiences of scholars and students of color, now in its fifteenth year. Dr. Reddick was selected as Class Marshal of the Graduate School of Education at the 372nd Harvard University Commencement. Dr. Reddick is an award winning teacher and scholar; awarded the Eyes of Texas Excellence Award in 2008, the Outstanding Young Texas Ex Award, and the John L. Warfield Center for African and African American Studies Teaching Award, both in 2012, the Black Faculty Staff Association Faculty Member of the Year in 2013, and the recipient of the John L. Warfield Center for African and African American Studies Teaching Award in 2013. He spent the 2010-2011 academic year as a Woodrow Wilson National Fellowship Foundation Career Enhancement Scholar. 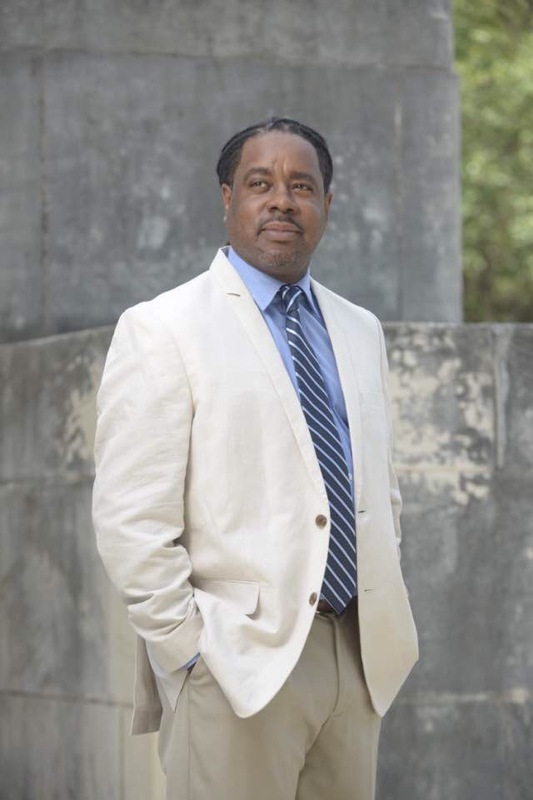 Dr. Reddick holds appointments in the John L. Warfield Center for African and African American Studies, the Department of African and African Diaspora Studies, and he has taught undergraduate courses in the Plan II Liberal Arts Honors program. Dr. Reddick teaches graduate courses in higher education administration and qualitative research methods. Dr. Reddick served as the 2013 co-chair of the Faculty, Curriculum, and Teaching section for the Division J (Postsecondary Education) Program Committee for the American Educational Research Association (AERA). Dr. Reddick conducts ethnographic research on the experiences of faculty of color in predominantly White university settings, mentoring relationships in higher education, Black families in American society, and work-family balance in junior faculty fathers. Dr. Reddick’s research has been highlighted on NPR, the Associated Press, PBS, the BBC, the Chronicle of Higher Education, and he regularly presents his research at the annual meetings of the American Educational Research Association (AERA) and the Association for the Study of Higher Education (ASHE). Dr. Reddick has published articles in the top journals in education, and is the co-author and co-editor of four books. In addtion to these scholarly activities, Dr. Reddick is a Wheel of Fortune and Jeopardy! champion, husband to Sherry, and most importantly, dad to a eight- and five-year old. He is a proud graduate of Department of Defense Dependent Schools and the former Johnston High School in East Austin.